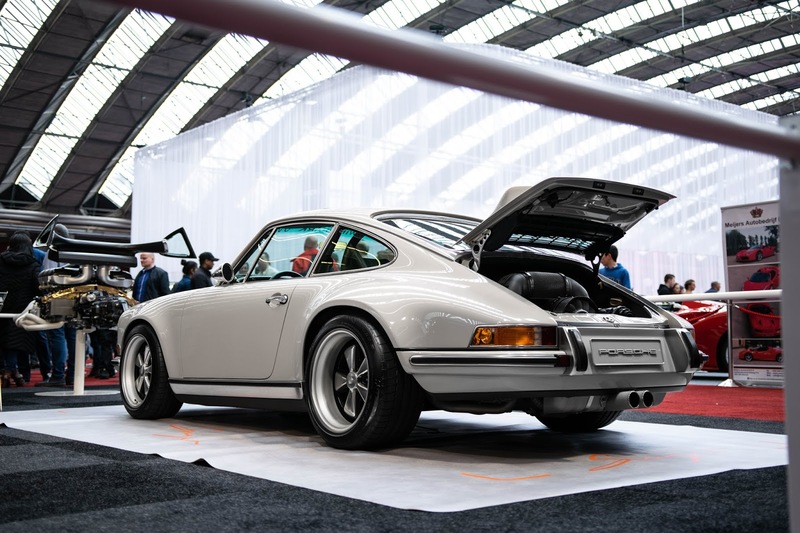 Amsterdam Motor Show (formerly AutoRAI) has a very long story. The first car exhibition took place in 1895, but, quite obviously, was mainly focused at bicycles. By 1900 as much as 22 car brands were present. Since 1961 the show was organized in odd years and in the next decades it became an important place on the automotive map with many interesting premieres (like first M5, CLK, S3). Major problems began in 2009, when due to financial crisis followed by many brands' cancellations, visitor numbers dropped drastically. Problems escalated and AutoRAI itself was cancelled for the first time ever in 2013. After it was restarted two years later, organizers issued a press release noting that due to low interest of exhibitors, the event will be terminated. The cost pressure in the industry is still quite high, I remember that also Frankfurt and Paris (also Poznan) reported some major brands missing at their shows. 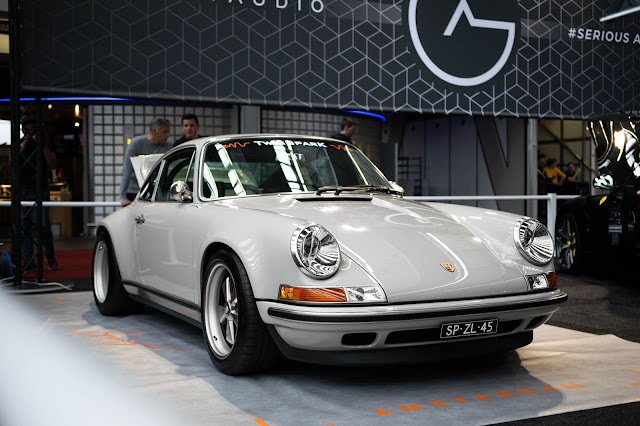 Amsterdam Motor Show has been revived last year and took a new formula. It's more about supercars and classics now. You can find there independent tuners, luxury car dealers, private collectors and special cars rather than carmakers. I must say that I really liked what I have seen. I also find my experience to be more personal than usual. When taking pictures I was asked a few times whether I would like to also look at the interior ("I can open a car for you if you like"). It was also a great chance to have a short conversation. I was only pissed-off that they closed at 5pm and I haven't really entered the classics hall. I forgot for a second that I am in the Netherlands! Other than that, my eye was caught by this masterpiece Porsche 911 Singer.